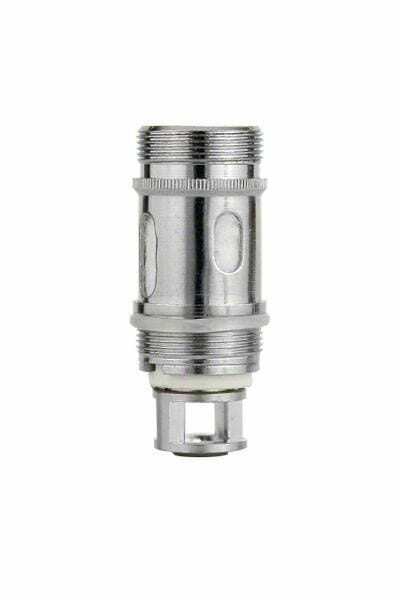 One of the most versatile tanks in the vaping industry, the Tobeco Super Tank has generated rave reviews from vapers around the world for its superlative flavor reproduction, leak-free design and convenient top filling cap. 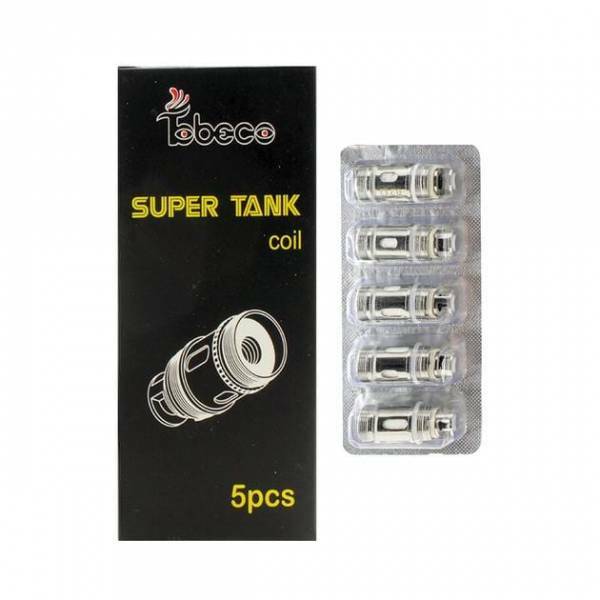 Although your best bet is to always use first-party Tobeco Super Tank coils with this tank, one great feature of the Super Tank is that it actually works with coils from several other popular vaping product manufacturers. As always, our Tobeco Super Tank coils are guaranteed authentic — and we’ll ship them to you for free. What’s Special About the Tobeco Super Tank? Extreme coil compatibility. Many people have found that they get the best results when using the Tobeco Super Tank with Tobeco brand coils. In a pinch, though, this tank also works with Aspire Atlantis, Aspire Triton, Freemax Starre and ELeaf iJust 2 coils. Cool operation and excellent wicking. Many people have commented that Tobeco Super Tank coils seem to last much longer than coils for some other types of tanks. 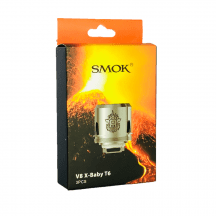 That may be because the excellent wicking performance keeps the coil from drying out and overheating. Excellent flavor characteristics. People love the fact that this tank allows the subtle nuances of every e-liquid to come through. 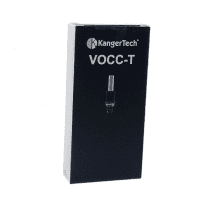 0.2-ohm coil: Suggested operating range of 30-150 watts. 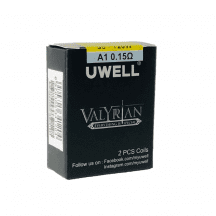 0.5-ohm coil: Suggested operating range of 30-100 watts.